I love coffee. I can't last a day without drinking it. I like Hot Coffee in the morning and in the afternoon Iced Coffee. What makes Coffee even better? Getting a different flavor with every cup. 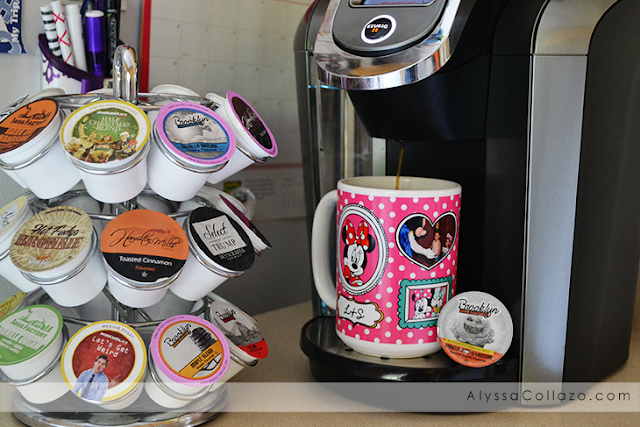 Two Rivers Mega Coffee Sampler includes 40 different Coffee Keurig pods. Brands like Brooklyn Bean Roastery Coffee, Java Factory Roasters Coffee, Select by Trump Coffee, and so many more, you even get a Mystery Cup. Two Rivers Mega Coffee Sampler includes everything from a Decaf Roast, to a Light Roast, a Dark Roast and everything in between. This Sample pack also includes tons of flavored blends like Choconut, Maple Sleigh, Pumpkin Vanilla, Coconut Rum and so many more. 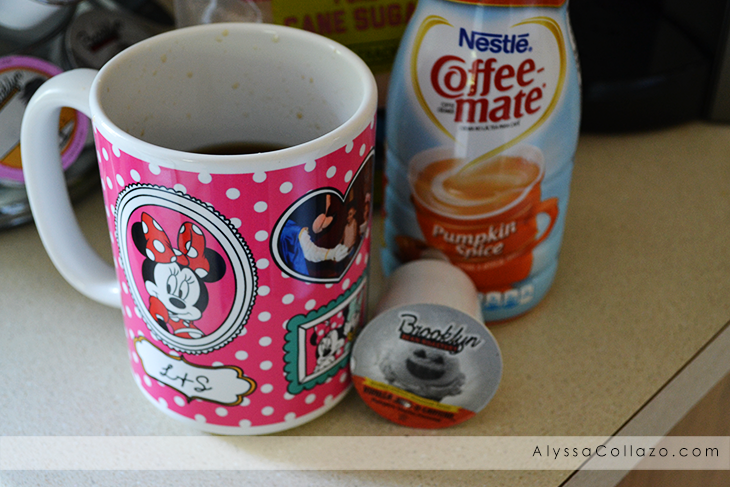 The first flavor that caught my attention was Brooklyn Bean Roastery Vanilla Jack-O-Lantern a Pumpkin Vanilla Roast. It was truly love at first smell and sip. 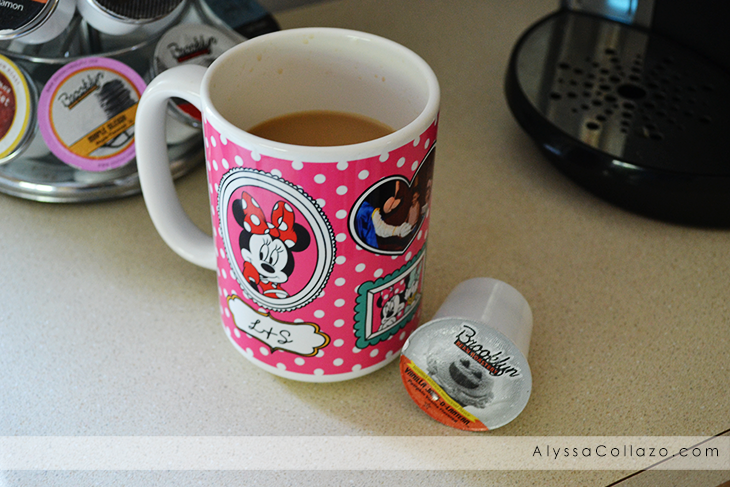 It paired perfectly with my Pumpkin Creamer. I next tried Java Factory Vanilla Dream a Vanilla and Toffee Roast. It has a delicious sweet toffee flavor. Guy Fieri Hot Fudge Brownie has a mouth watering aroma and tastes just like a Brownie. I can't wait to try every other flavor included in this amazing Coffee Sampler. 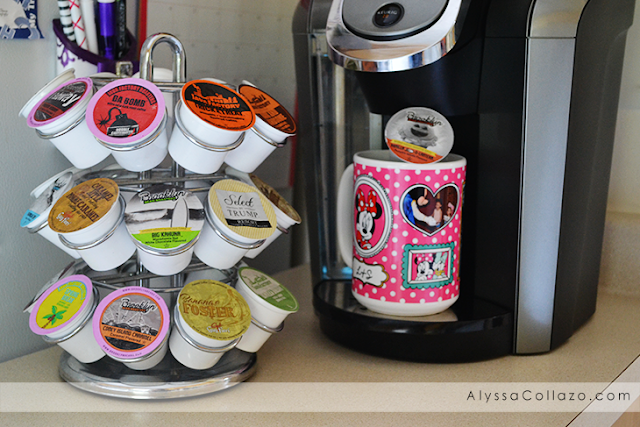 What I love most about Two Rivers Mega Coffee Sampler Pack is all the different flavors. There were a few doubles but overall all the flavors were unique. I unfortunately didn't get the Mystery Cup in my Sampler Pack which was okay because the Pumpkin Roast made up for it. If you like flavored Coffee plus Regular Coffee this Mega Coffee Sampler Pack is definitely for you. It's like Christmas, you get 40 different Pods. What's better? You can purchase this Variety pack on Amazon for an amazing price. Guess what? Thanks to Brooklyn Bean Roastery, ONE of my lucky followers will win this 40 count Mega Coffee Sampler Pack! Be sure to ENTER the giveaway below. I promise you won't regret it. Ends 9/22. I'd like to try the Cape Cod Roast! Choconut... I love coconut, so this would be a definite try! Mmmm! I'd love to try the red velvet and the pumpkin vanilla!! I haven't tried Java Factory before, but would like to. oh my. they all. sound amazing, but the guy fieri hot fudge brownie sounds. to. for.!!! I am most excited to try the Heritage Blend. I most excited about the pumpkin marshmellow!